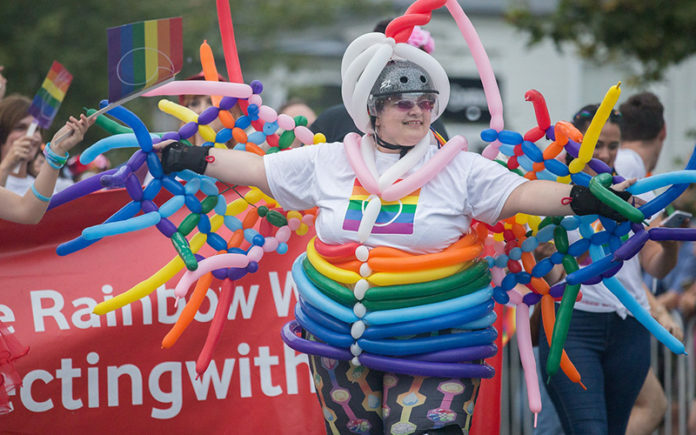 Auckland’s Pride Festival board will hold a special general meeting within 14 days following an at times fiery hui to discuss the ban on police wearing uniforms in the 2019 Pride Parade. 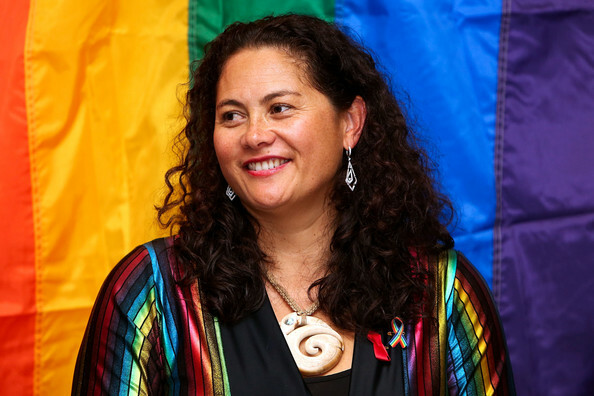 The meeting, which some suggest could see a vote of no-confidence in the Pride Board, was called by Chair Cissy Rock after receiving a letter signed by multiple Auckland Pride members. According to sources, Sunday night’s Hui held at Auckland’s Grey Lynn Community Centre, descended into a circus with well-organised supporters of Pride’s police uniform ban clashing, even physically, with those that disagreed with the ban. Speaking with Stuff, one attendee suggested organisers wildly underestimated the number of people that would attend and the facilitator seemed unprepared for such a large group. “At one point somebody said, is there any chance the board will change their minds about the decision because of this meeting? And the chair said ‘no we won’t’, roughly 15 people walked out,” the unnamed attendee said to Stuff. An early show of hands in the room seemed to give the consensus to over-turning the ban but after a number of clashes, including one between an older gay amputee and a younger trans person, many people left the meeting and numbers moved more in favour of the ban. 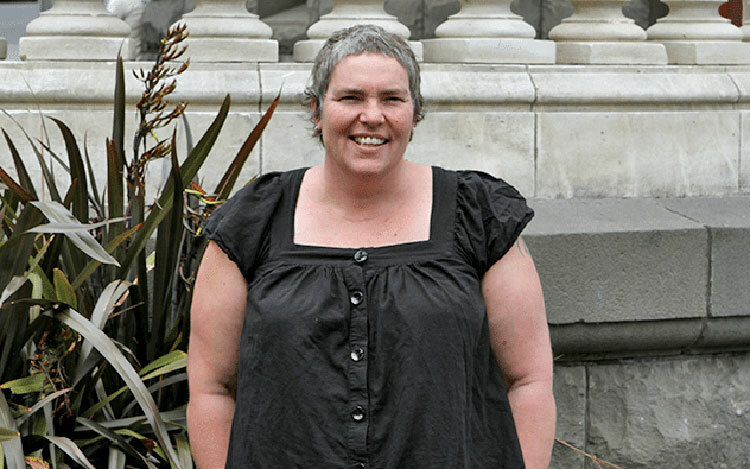 Louisa Wall, Labour’s MP for Manurewa, said she had gone to the meeting as a member of the community because she had “wanted to understand how we got to this place”. Wall is now calling for the rainbow community as a whole to find a united way to move forward with the 2019 parade and festival. Social media continues to erupt this morning, the majority still upset with the ban and the way the hui was conducted. More to come.